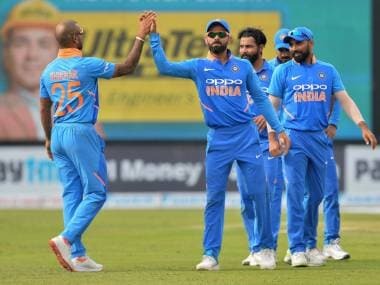 Team selection has been at the heart of issue for the past five days, with Kohli's decision to play four pacers backfiring spectacularly, leading to a 146-run defeat. Perth: Captain Virat Kohli Tuesday firmly backed his decision to play four pacers in the second Test against Australia, rejecting criticism that India erred in not playing a spinner. "We didn't have that control particularly in the first innings, not to the extent that we wanted. But in the second innings for sure, especially yesterday (day four) the first session, giving away only 56 odd runs without getting a wicket. 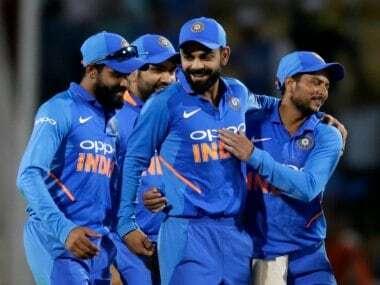 "I think it was outstanding bowling and obviously Mohammed Shami did what he did in the next session with the ball, which was again wonderful to see. I think they executed their plans to 95 per cent of what we expected. I think you definitely can be happy with that. 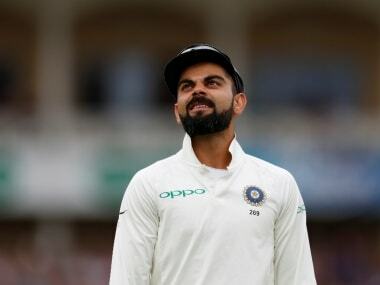 Kohli admitted that playing four fast bowlers weakened the tail and didn't provide as much control over Australia's scoring rate in the first innings. But at the same time, he added that they didn't comprehend picking a spinner at all despite a long tail. "You obviously have two situations that you can think of. When you pick another fast bowler, obviously R Ashwin or Ravindra Jadeja have more ability with the bat, we all know that. 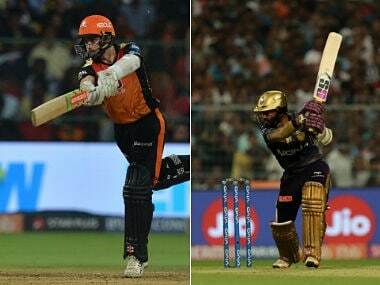 It's a very tricky decision to make - what kind of a bowling option you want to go with or you want to think that that guy can contribute with the bat as well. "So eventually you come to one decision. We backed that decision and went ahead with it. 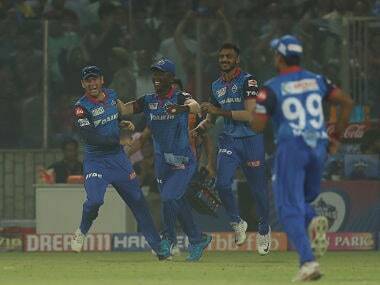 Whether it comes off or not, that's a different thing but we were totally convinced in the team that that was our best combination to go with and the batsmen have to take responsibility. When asked why Umesh Yadav was picked ahead of Bhuvneshwar Kumar despite ample grass on the pitch, he replied, "Bhuvi hasn't played a lot of four-day cricket recently and Umesh took ten wickets in his last Test (against West Indies) and was in good bowling rhythm. So that was the reason behind picking Umesh over Bhuvi." Further, on the question of picking a spinner if Ashwin had been available, the skipper answered they would have "considered" that option. "If you see, the rough didn't have much assistance. It was just the pace on the ball that Nathan Lyon bowled that he got the wickets that he got. "We didn't want to think that we definitely wanted to consider a spinning option on this pitch, especially having a look at the pitch on day one and how we thought it would play on the first three days, and exactly played out that way. We thought a fast bowler is going to be more productive and more helpful for us as a team." Kohli said the batsmen could have done better. Chasing 287, India were bowled out for 140 runs in the second innings early on day five as Australia levelled the four-match series 1-1. 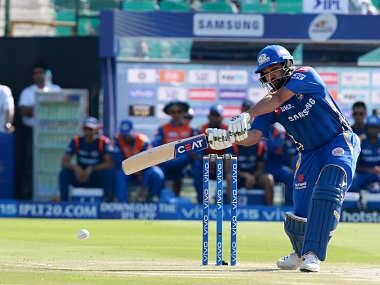 He however didn't agree that the Indian batting line-up is completely reliant on him and added that even after his dismissal in the second innings, there was every chance of victory.